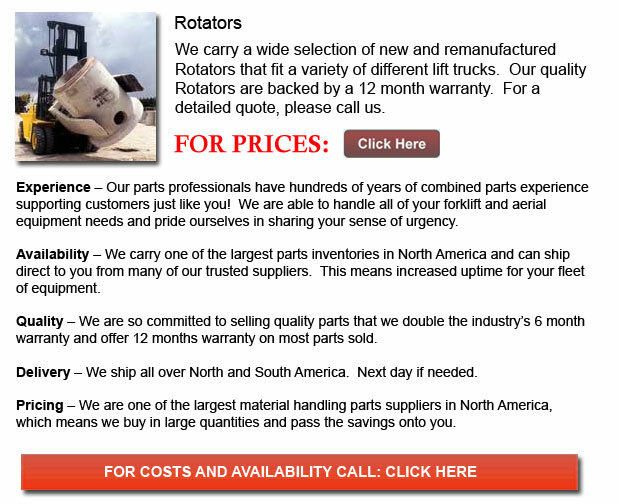 Rotator for Forklifts - There are different applications available for lift truck accessories. For example, the lift truck rotator can help rotating, lifting and moving barrels and drums. Various accessories could be used so as to carry carpet rolls and cartons, for dumping waste materials or sand. Some of the most regularly used lift truck attachments are the fork positioner, rotator, clamp, and side shifter attachments. These tools come in various sizes to fit a variety of forklift units. They are designed to hold heavy stuff and are an advantage to lots of warehouse and factory environments.